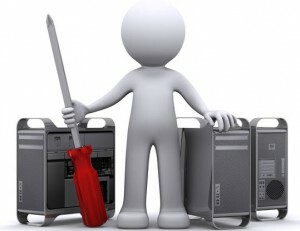 We offer the best PC and Mac Support any business can ever get! With the help of our troubleshooting wizards who are the best at supporting both Mac and PC computers, we create a stable environment in order to manage all patches and updates that keep your computers functioning efficiently and securely. Simply sign up for a managed service plan or support plan to avail our services today! The truth is that proactive support will always earn you more as compared to reactive troubleshooting. Nonetheless, even if you do encounter an issue, Noel Network & PC Services Inc. has PC and Mac experts who will help you out onsite or remotely within minutes. Take a few minutes and fill out the get in touch form provided on the right. Once you’ve submitted the form to us, one of our PC and Mac experts will get in touch with you as soon as possible!